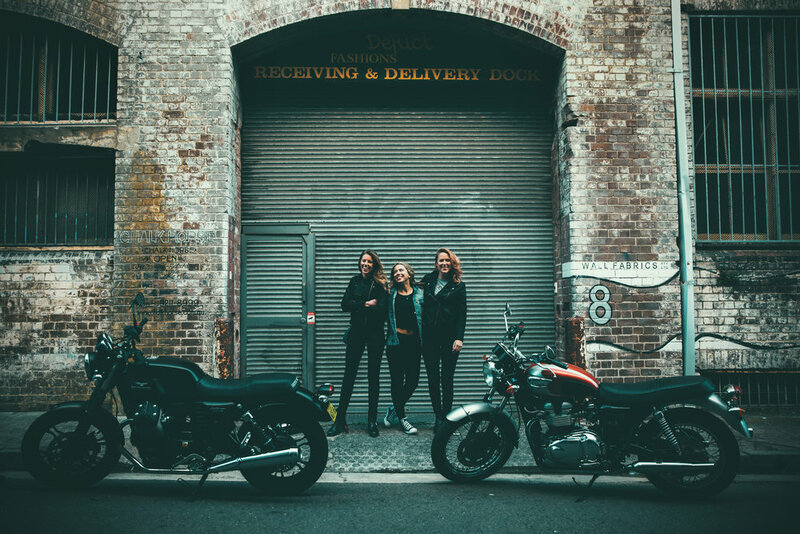 Supporting three best friends mission to break the borders of motorcycle culture, Dr. Denim teamed up with The Throttle Dolls. 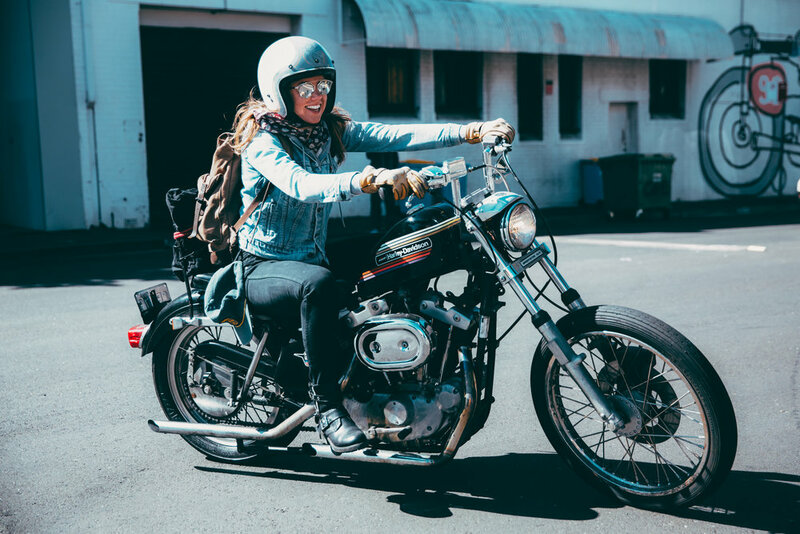 Riding for sisterhood, searching for freedom is what The Throttle Dolls stand for. Nina, Erica and Maria wanted to share their passion with the world, proving that no road is too winding. Together with Dr. Denim they created a mini collection, promoted by a videos that shared their story and supported their cause. Dr. Denim x The Throttle Dolls had 64.000+ views. Every day is a bike day.